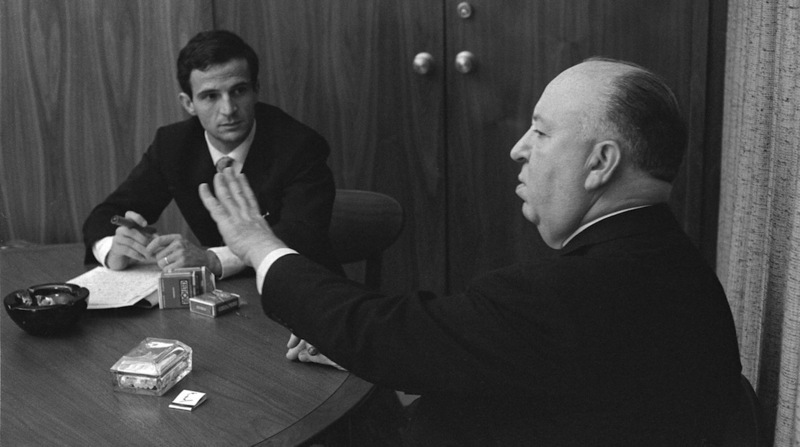 Hitchcock/Truffaut draws upon the recordings of the famous week-long conversation where Francois Truffaut interviewed Alfred Hitchcock about his whole career. Director Kent Jones (who also runs the New York Film Festival) expands their conversation with a generous helping of film clips from Vertigo, The Birds, Psycho and other classics. He also conducts new interviews with renowned directors including Martin Scorsese, David Fincher and Richard Linklater on what Hitchcock means to them.